Won't You Be My Neighbor? 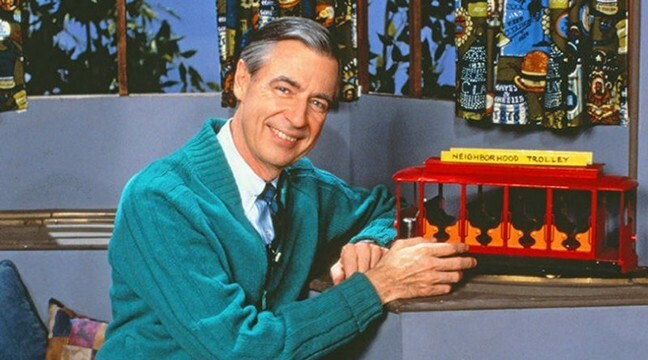 He showed the world the power of caring and compassion, and while he was at it, sported some of the finest sweaters ever seen on American television. Even with a calm demeanor, Mr. Rogers was radical: fighting for civil rights and petitioning the Senate for PBS funding (and winning!). Casa Video is screening a new documentary on the life and times of everyone's favorite neighbor. Wear your best cardigan for a dollar off your first beer. 7 to 9 p.m. Friday, Sept. 7. 2905 E. Speedway Blvd. Gamera Triple Feature. 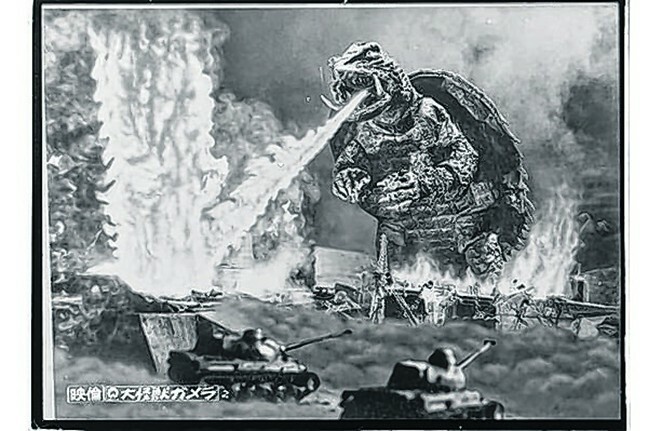 Yeah, Godzilla is cool, but is it a massive flying turtle with horns that breathes fire? No, that's a claim reserved for Gamera alone. The Screening Room is paying homage to the testudinal terror by showing three Gamera movies back-to-back! Gamera: The Giant Monster, Gamera vs. Barugon, and Gamera vs. Gyaos will destroy Tokyo and blow your mind. Sponsored by Tucson Comic-Con and Cobra Arcade, with special retro trailers and giveaways all night. 7 to 10:30 p.m. Saturday, Sept. 8. 127 E. Congress St. Free. Before the Flood. From National Geographic and Leonardo DiCaprio, this documentary takes a look at the very real signs and science of human-caused climate change, and what we can do to stop it. This free screening at Changemaker High School is part of the Rise for Climate, Jobs, and Justice rallies across the United States. Hosted by Sierra Club Rincon Group and Changemaker High School. 10 a.m. to 2 p.m. Saturday, Sept. 8. 1300 S. Belvedere Ave. 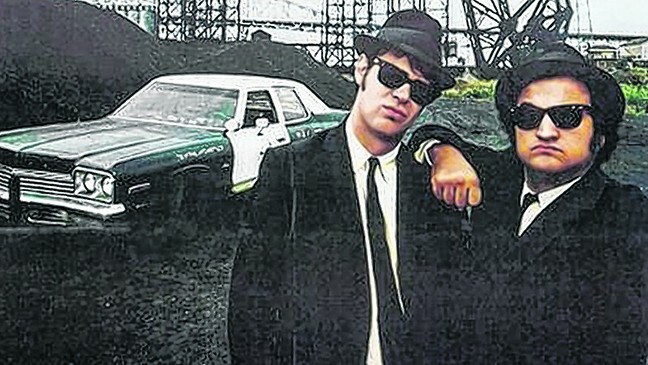 The Blues Brothers (Aretha Franklin Tribute). Celebrate the Queen of Soul, civil rights icon and humanitarian with a special screening of this 1980 classic. Prior to the movie, The Loft Cinema will screen a collection of vintage Aretha music videos. Plus, enter the free raffle to win a fabulous "Aretha prize." 2 to 4:15 p.m. Sunday, Sept. 9. 3233 E. Speedway Blvd. $8. 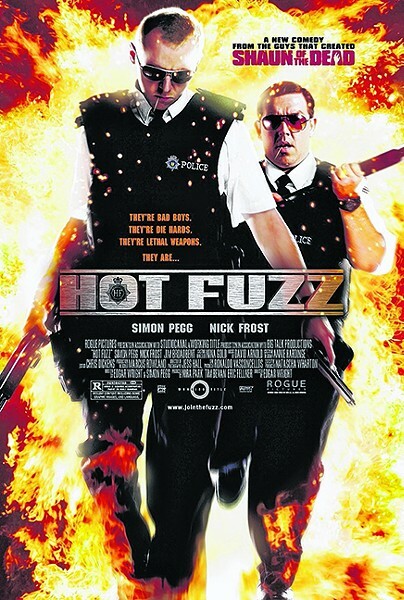 Hot Fuzz. Continuing their love for Simon Pegg, Nick Frost and Edgar Wright, The Loft Cinema is screening the second installment of the "Three Flavours Cornetto" trilogy. That's right, Shaun of the Dead and Hot Fuzz are technically in the same cinematic universe. The film is a buddy/crime film about two lummoxes hoping to solve a rash of mysterious murders. Fun! 7:30 to 9:45 p.m. Wednesday, Sept. 12. 3233 E. Speedway Blvd. Regular admission prices.